With Apple incorporating the parallax effect into its new iPhone design, it has become increasingly popular to use everywhere. The idea behind it, is that it tricks the brain into perceiving the screen differently than what it actually is. Because of HTML5 and CSS3, developers can use different angles and 3D effects that can create a pleasing user experience if done correctly. Many websites now use parallax scrolling, which shows the background moving at a slower rate than the foreground, sometimes creating an illusion that the content is ‘popping’ out of the screen. We’ve put together a collection of fantastic templates that you can use to get this cool effect for your website now. Let us know what you think! 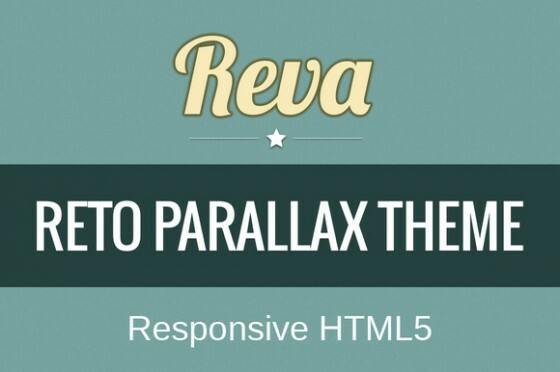 This is a Bootstrap responsive parallax template, which provides a good starting point to develop and run responsive parallax sites. It's easy to customize the backgrounds and scrolling effects. 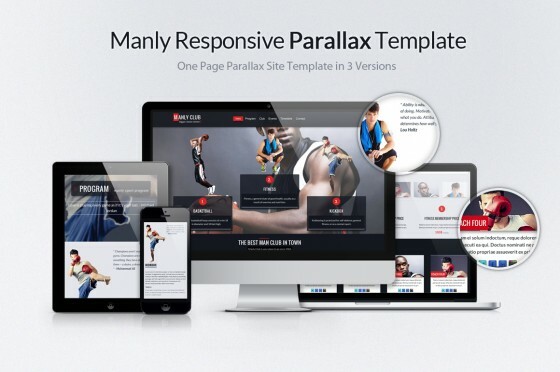 Manly is a sport-themed, Responsive one page template with parallax effct. It will be a great fit for sports clubs and events, but don't let the name “Manly” fool you to think that it should be used by man only. Take it and do something fabulous with it ladies! 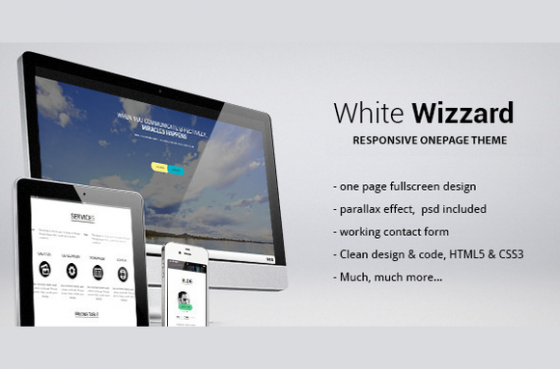 White Wizzard is a creative, one page template. It is great for photography and portfolio sites. Here is an easy to use one-page template. 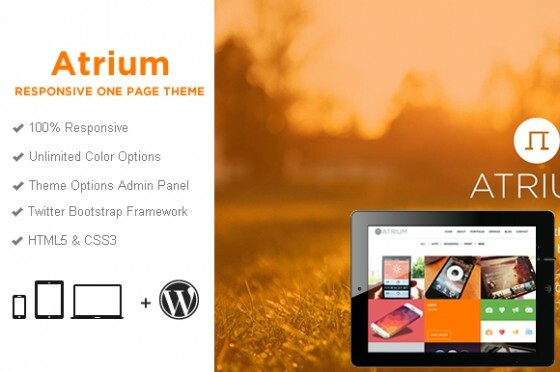 It has a modern, and minimalist style design and was built with the Bootstrap 2.3.0 framework, so that you can easily setup and edit this theme. 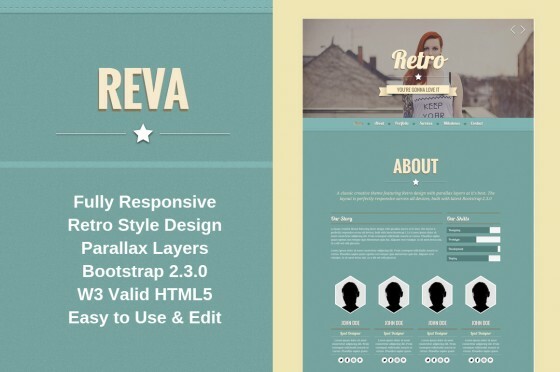 REVA Retro is similar to the one above, but with a classic, retro style design. 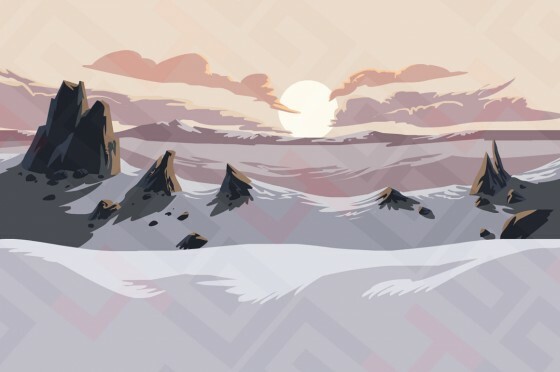 This design gives you a beautiful mountain background and has separate elements, so you can easily cut and manage however you like. 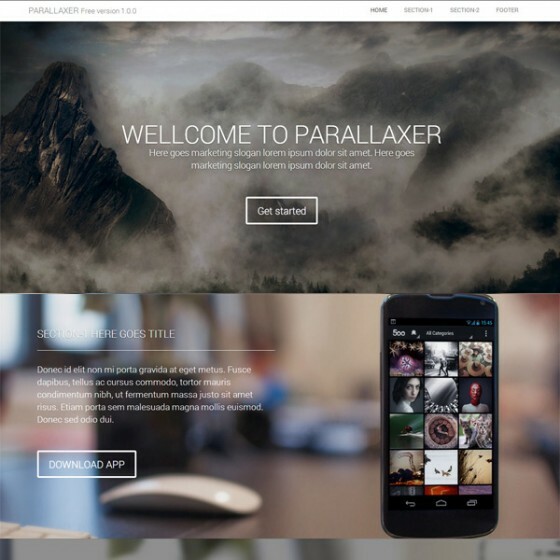 The SM Parallax Slider Module has been built for Magento 1.7.0.2. 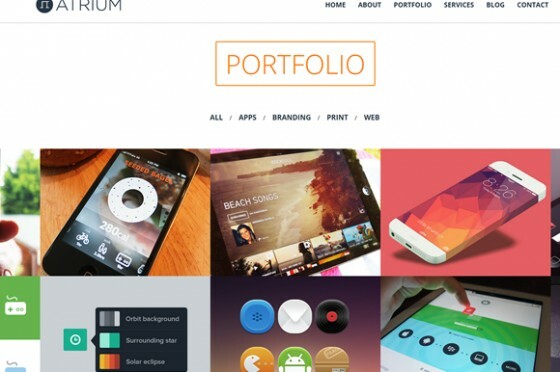 The module is great way to display your specific products with responsive layout. 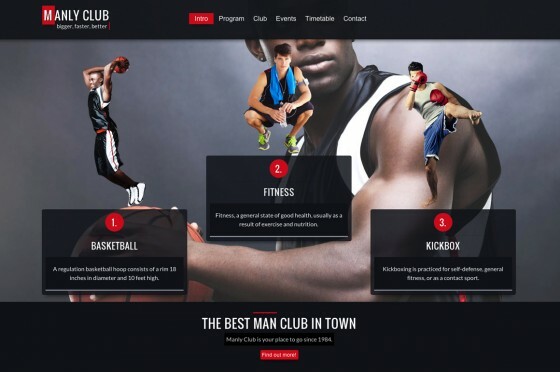 The content slider encourages customer engagement with animations and background parallax effect. Here is a fully responsive one page Wordpress theme that comes with a nice, smooth parallax effect. It was built with the Twitter Bootstrap framework and is easily customizable. We hope you've enjoyed the selection of templates and don't be afraid to let us know what you think of the new parallax effect!